It is December 1, I am decorating my home and blasting the Christmas tunes so I thought it was the perfect time to give you my list of my favorite Christmas movies. I watch them every year to get me into Christmas mode. Christmas is definitely my favorite time of the year. Like I said I always watch the same movies years after years so please give me some suggestions of movies that you love in the comments below. Synopsis: Follows the lives of eight very different couples in dealing with their love lives in various loosely interrelated tales all set during a frantic month before Christmas in London, England. I love movies with interrelated stories and this one might be cheesy but I always enjoy watching it. And secretly dreaming I will also find love around Christmas time. 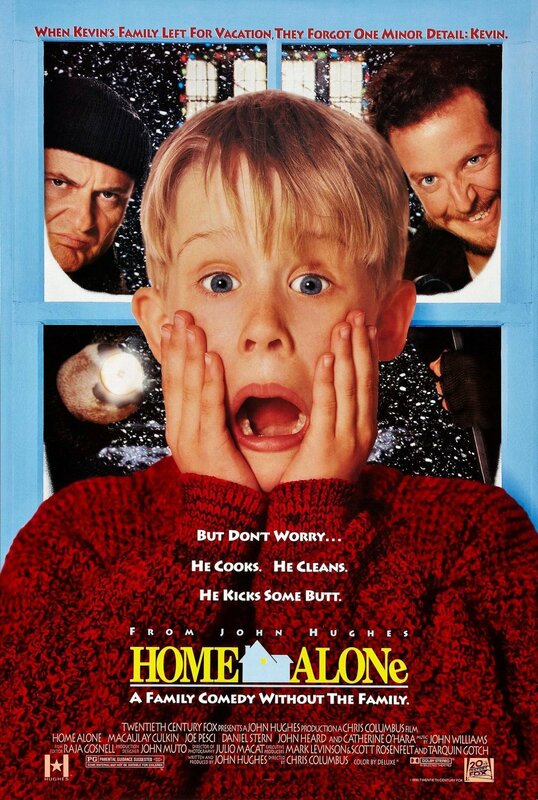 Synopsis: An eight-year-old troublemaker must protect his house from a pair of burglars when he is accidentally left home alone by his family during Christmas vacation. The Christmas classic. I watched it so much when I was a kid. It is still one of my favorite movie to watch during this time of the year. Synopsis: Two women troubled with guy-problems swap homes in each other's countries, where they each meet a local guy and fall in love. Again it brings me hope to find love at Christmas. I especially love the snowy setting in England, very Christmasy. And… Jude Law. 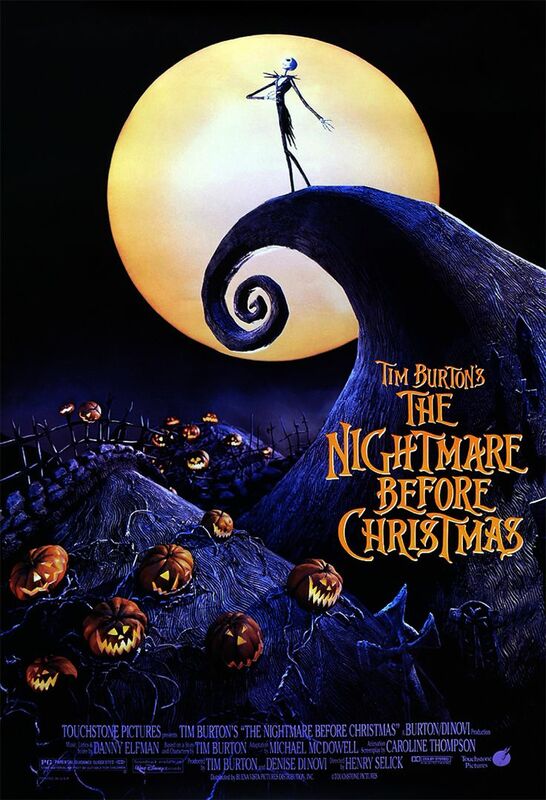 Both a Halloween and Christmas movie, this stop-motion is creepy yet heartwarming, something only Tim Burton can do. Always a good choice.